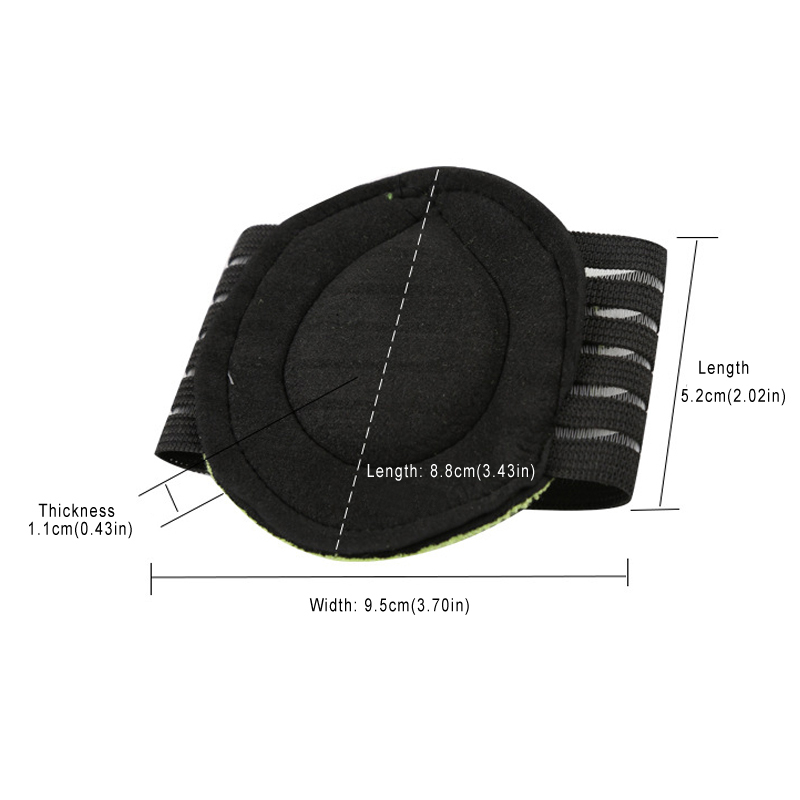 Grab your Discounted Foot Arch Support Cushion while the store LAUNCH DISCOUNT is on. Once we reach 300-unit sales, we will be increasing the price back up to $24.95. This is absolutely a great gift! Best Buy! Foot Arch Support Cushion provides EXTRA cushioning (30% more) and support for those who need more cushion to feel comfortable. Instant, superior compression, support and lasting comfort across the arch of your foot. Relief and Instant Comfort Our compression fasciitis cushioned support sleeves would help you to recover soon from the disturbing treatment and foot pain, offering you relief and instant comfort. 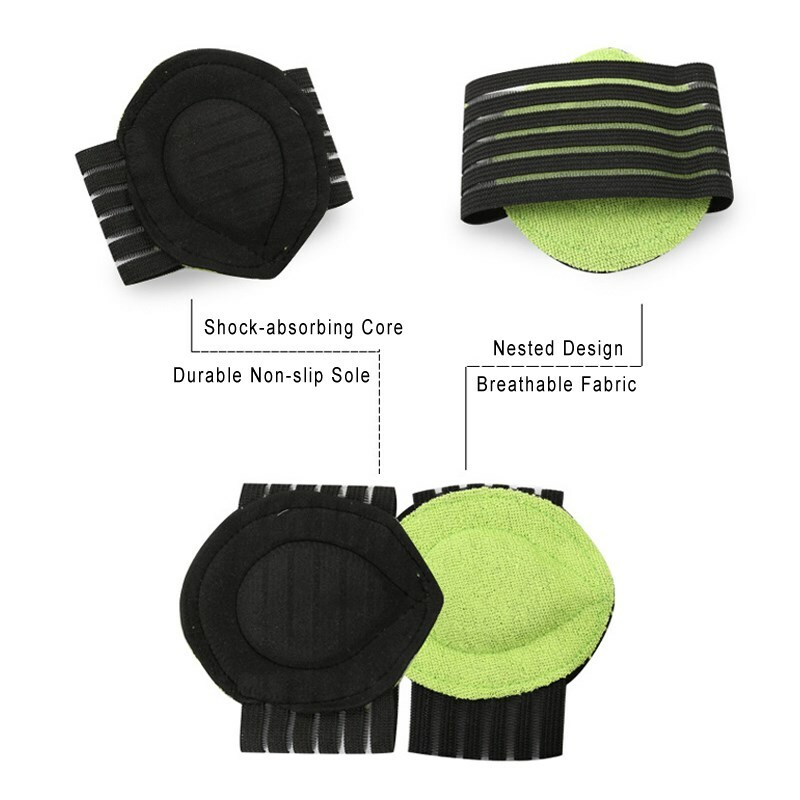 Breathable and lightweight material, you can wear any shoes, sneakers, casual shoes or bare feet. Promotes balance and body alignment by reducing the excess pressure on your arch, heels, hips, and back. Helps improve blood circulation, reduce inflammation, and increase energy.